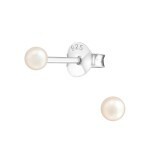 Dainty and colorful, our entire collection of basic stud earrings wholesale will add a discreet luxury at your store without burdening your expenses. 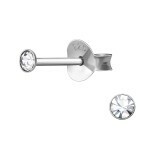 At our ear studs supplier, you find fresh designs in multiple shapes and sizes and always at the most affordable prices in the online wholesale market. The basic ear studs wholesale line at We Silver Jewelry Wholesale is made of the finest materials and is set apart for the exquisite craftsmanship. 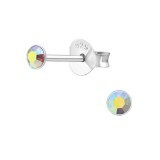 They fasten easily and secure well while they fit perfectly and feel comfortable for day-long outfits. 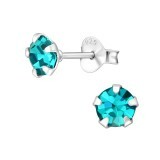 They complement work suits and bring out the style of cocktail dresses. 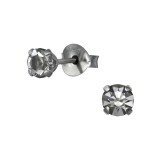 In other words, our sterling silver ear studs supplier provides pieces that are easy to sell and will allow you an easy profit. 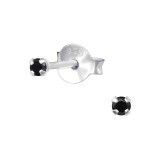 Some pieces are really slim while the shapes range from round to triangle. 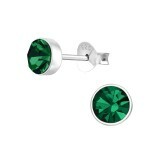 Get quality and trendy 925 sterling silver ear studs wholesale and pay a low price. That's the easy way to earn money and enjoy constant traffic at your store. 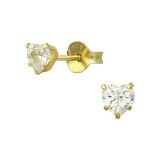 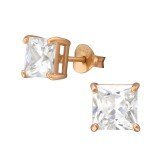 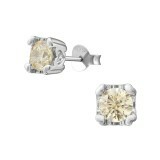 Expedite this moment by shopping our basic stud earrings wholesale today. 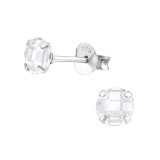 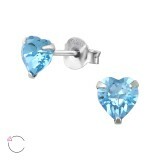 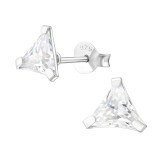 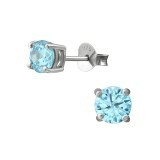 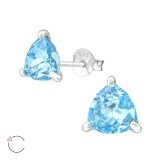 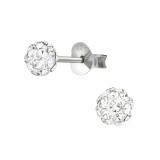 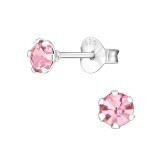 Silver 3mm Round Basic Ear Studs with Crystal..
Silver Heart Ear Studs with Crystals from Swarovski®.. 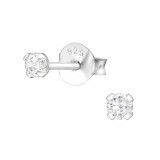 Round 2 mm Silver Ear Studs with Cubic Zirconia..
Silver 5mm Round Basic Ear Studs with Cubic Zirconia..
Silver Triangle Ear Studs with Crystals from Swarovski®..
Silver Square 6mm Basic Ear Studs with Cubic Zirconia..
Silver Heart 4mm Basic Ear Studs with Cubic Zirconia..
Silver Round 5mm Basic Ear Studs with Cubic Zirconia..
Silver Round 2.5Mm Basic Ear Studs with Cubic Zirconia..
Silver Round 5mm Basic Ear Studs with Crystal..
Silver Round 4mm Basic Ear Studs with Crystal..